So if you hadn’t gotten the idea yet, I love the beach. I love the sound of the waves. I love laying out in the sun reading. I love swimming in the ocean. It’s just so great. Nature’s amusement park if you will. I miss the beach greatly when I am away for it and haven’t seen it since 2011. 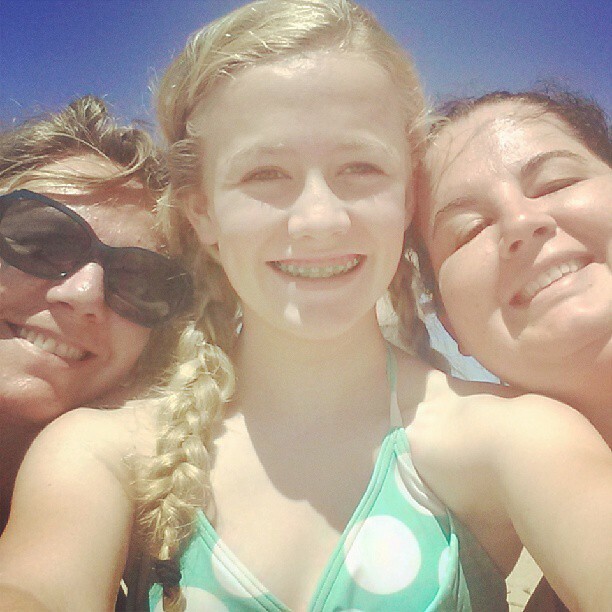 Today I got to go to the beach!! 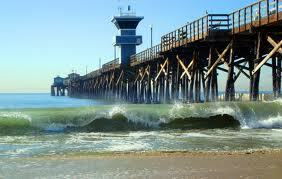 We went to Seal Beach in California, which was a new beach for me but great. It’s crowded but beautiful, with a huge pier and lots of parking. 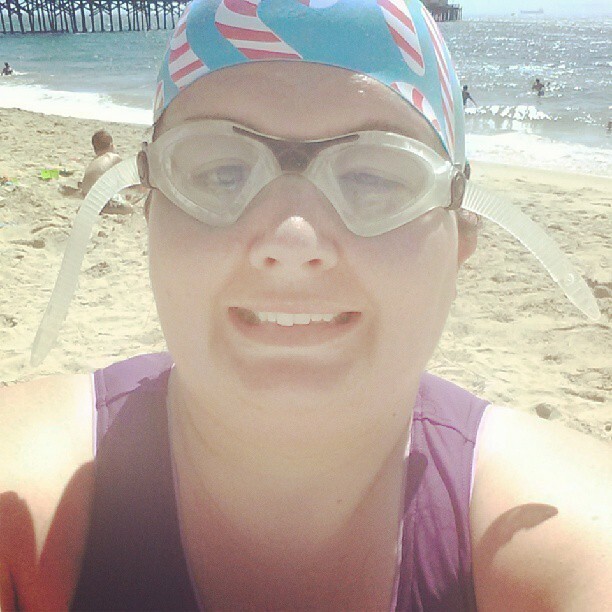 I was just so happy to be back in the water and away from the ‘walking vacation’. 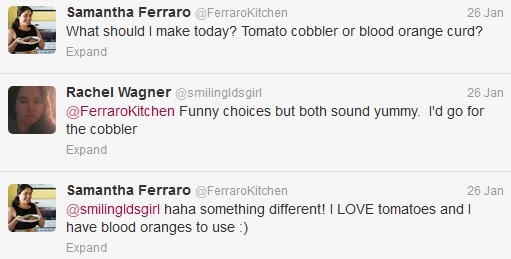 I thought it was funny that anyone would be deciding to make tomato cobbler and orange curd. After that we kept in touch and she asked for some advice in preparing for a triathlon and we chatted about the open water swimming part. 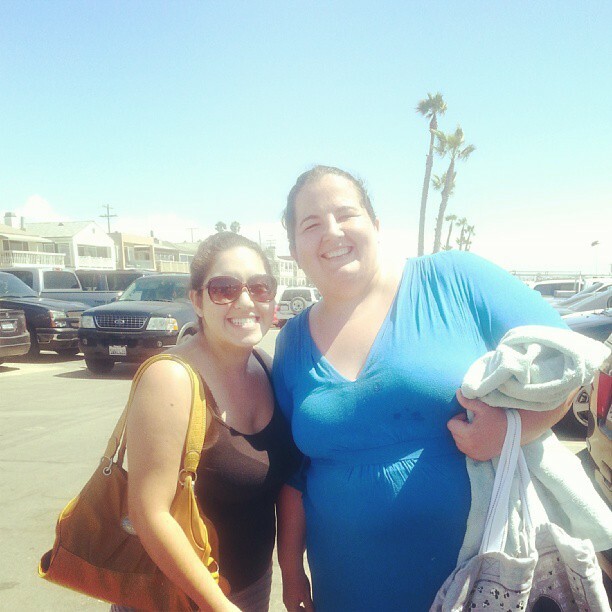 She lives in Seal Beach so it was too convenient not to meet up, so that’s what we did for lunch. My second tweet up. Both have been great! It’s so neat the way we can connect with others so easily, have a positive impact and make friends with people we would never come in contact other ways. I especially love twitter for this. It is so nice to have a forum to share with likeminded individuals that share common interests. 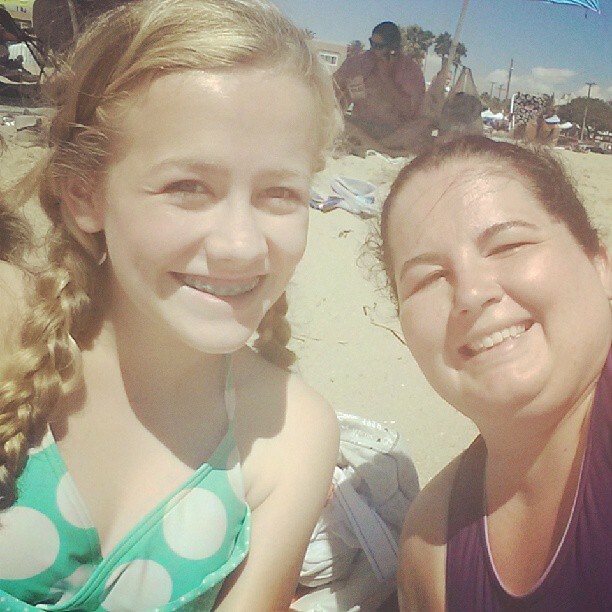 So after our lunch Maddie, Mom and I went to the beach and spent the rest of the afternoon playing. I got out my safe swimmer and swam for about 20 minutes. The current was really strong or I could have gone longer. It was so much fun! It was just so peaceful and fun. I could have stayed there forever. Sadly we had to leave to get back to my folks house and the long trip to Northern California started. My Mom drove the whole way which I was very grateful for and we had good conversation, so it all turned out well. Favorite day of the trip- beach day- followed closely by the massage. So great!